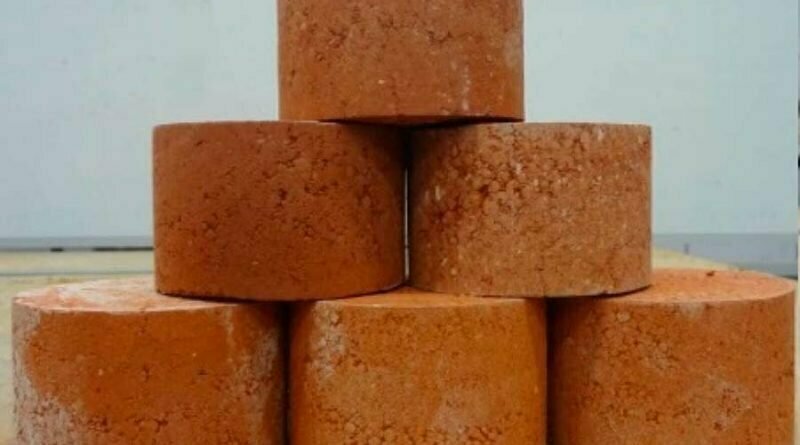 In the search for more sustainable building materials, scientists have discovered a way to transform human waste into bricks that can be used for building. In the study, prototypes of these bricks were made and tested to compare with traditional building materials. The tests found that the bricks were sturdy and would hold up to the most stringent global building regulations. The creation of the bricks also uses less energy than traditional building materials, and they are better for insulation as well. In last year’s book, The World in a Grain: The Story of Sand and How It Transformed Civilization, author Vince Beiser makes the case that the world is actually running out of sand to keep up with the current demand of products from concrete to computer chips. The massive dredging projects to harvest sand and clay also has an incredibly detrimental impact on the environment as some of the best clay for building is taken from beneath waterways, causing significant damage to the local wildlife and ecosystem. Professor Abbas Mohajerani, a civil engineer in RMIT’s School of Engineering and one of the lead researchers in the study, pointed out that this new process could help alleviate two separate environmental issues at the same time, both the overabundance of biosolid waste, and the unsustainable soil evacuation required for traditional building materials. “More than 3 billion cubic metres of clay soil is dug up each year for the global brickmaking industry, to produce about 1.5 trillion bricks. 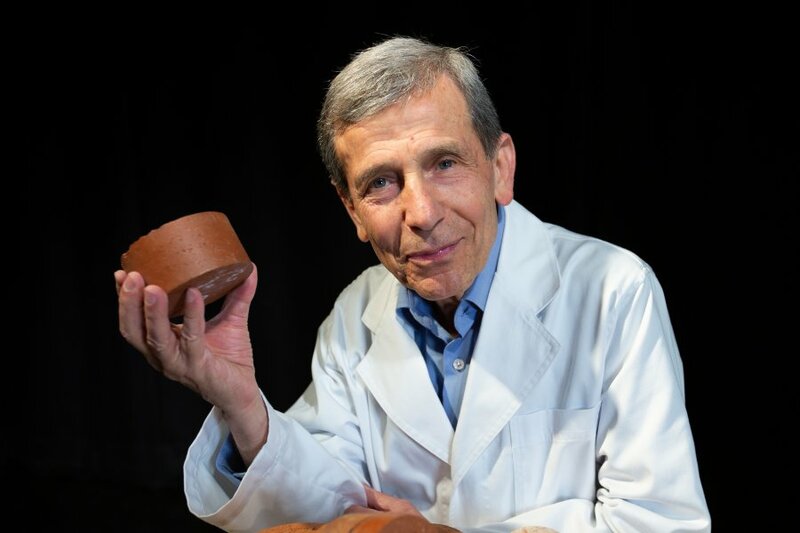 Using biosolids in bricks could be the solution to these big environmental challenges. 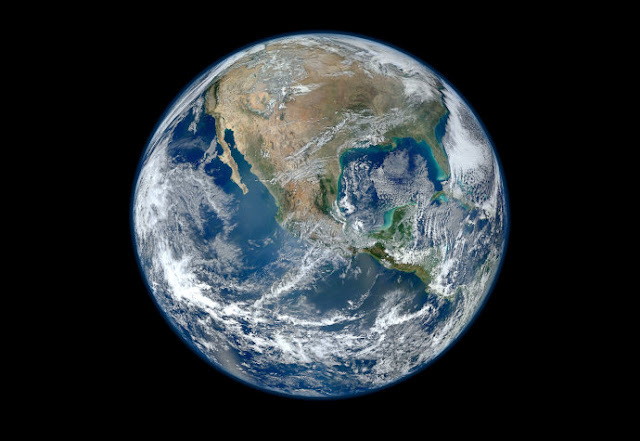 It’s a practical and sustainable proposal for recycling the biosolids currently stockpiled or going to landfill around the globe,” Mohajerani says. Hemp has also been proven as a sustainable building material, as Truth Theory has reported in the past. As we reported last month, Dun Agro, a progressive-thinking, housing company from the Netherlands has created an assembled pre-fab house made from hempcrete.